When the Hollywood talent agency Endeavor (formerly WME-IMG) bought an undisclosed stake in Frieze in 2016, a Los Angeles fair looked inevitable. Now Frieze Los Angeles is not only a firm reality, but fast approaching (running from 14-17 February 2019), and it seems Ari Emanuel, the chief executive of Endeavor, has called on his contacts to create a 50-strong host committee boasting Hollywood stars and art world A-listers. They include Tobey Maguire, Serena Williams and Salma Hayek, who is married to François-Henri Pinault, the son of the French luxury goods billionaire and collector François Pinault. 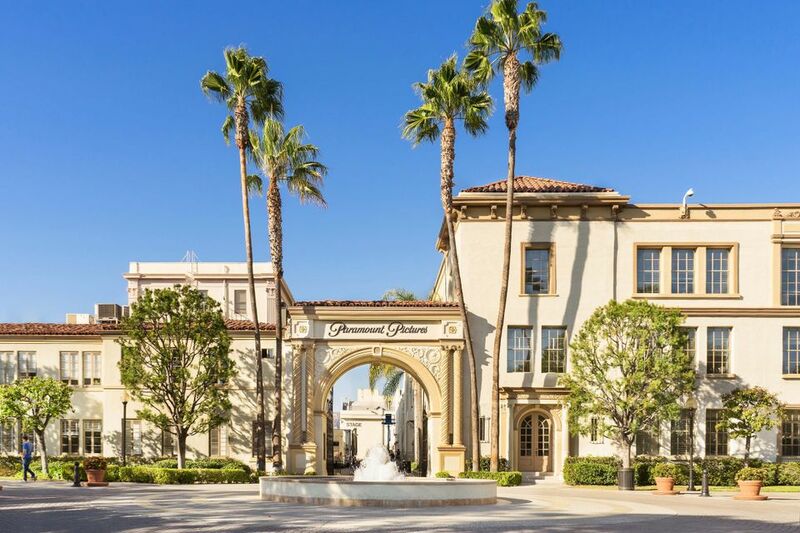 Other luminaries to throw their weight behind the fair, according to the Hollywood Reporter, include the chief executive of Paramount Pictures Jim Gianopulos, who has leased part of his property for the fair; Tamara Mellon, the co-founder of Jimmy Choo; and the philanthropist Nicolas Berggruen. Heavy hitters in the art world to join the committee include the long-standing local patrons Edythe and Eli Broad; Klaus Biesenbach, the Museum of Contemporary Art’s new director; the director of the Los Angeles County Museum of Art Michael Govan and his wife Katherine Ross; and the Hammer Museum director Ann Philbin and her wife. Frieze Los Angeles has also released its much-anticipated exhibitor list, with US galleries taking centre stage–or two thirds of it to be precise. A running total of 68 galleries will take part in the fair’s debut West Coast edition (more names may still be announced), including 21 with spaces in Los Angeles. They range from the most established galleries–Blum & Poe, David Kordansky, Matthew Marks Gallery and Susanne Vielmetter Los Angeles Projects–to relative newcomers such as Château Shatto, The Pit, Freedman Fitzpatrick and Commonwealth and Council. The rest of the fair has a distinctly New York flavour, with 22 galleries from the East Coast city including Tanya Bonakdar, Jeffrey Deitch, Jack Shainman Gallery and Lehmann Maupin. Blue-chip regulars on the art fair circuit, some of whom have spaces in Los Angeles and/or New York, are also making an appearance. They include Gagosian, David Zwirner, Lévy Gorvy, Hauser & Wirth, Galerie Thaddaeus Ropac, Sprüth Magers and White Cube. Only six galleries from continental Europe will take part, however, although Ropac is given as a London gallery (he opened spaces in Salzburg and Paris before London) and the German-grown Sprüth Magers is described as from Los Angeles. Nine galleries from the UK will exhibit and three from Asia: Gallery Hyundai and Kukje Gallery, both from Seoul, and Taka Ishii Gallery from Tokyo. The galleries have been carefully selected and invited by a “committee of peers”, but the crossover of exhibitors between New York and Los Angeles may raise questions about whether dealers will continue to do both fairs. However, David Kordansky believes the new event will draw a different crowd of people who are unable to attend other art fairs. After all, Frieze Los Angeles almost coincides with the Oscars. “There are a number of [Los Angeles] collectors who are not able to travel to collect or to frequent the schedule of art fairs globally due to their work schedule in TV and film in particular,” he told the Hollywood Reporter. The new event, therefore, will be “an opportunity to engage these individuals, and these collectors, in their own back yard”.